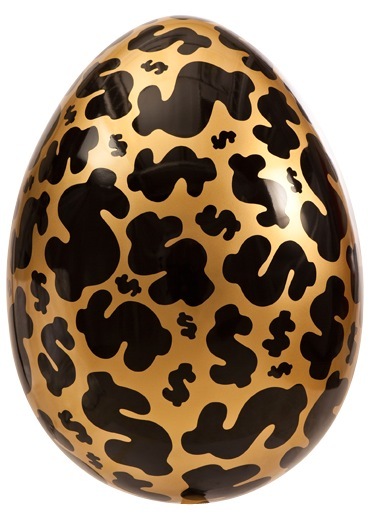 After breaking two Guinness World Records last year – for most participants in an Easter egg hunt, and for the world’s most expensive chocolate egg – the Big Egg Hunt is back. 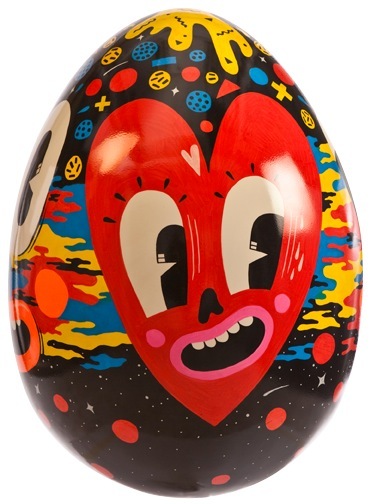 More than 100 giant Easter eggs, each one created by a different artist or designer, are being displayed in cities across the UK as part of the Lindt Big Egg Hunt, which is raising money for charity Action for Children. 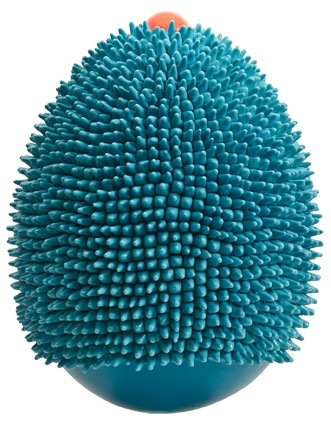 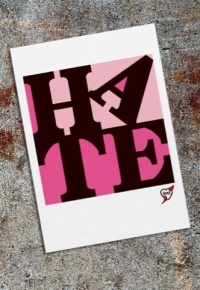 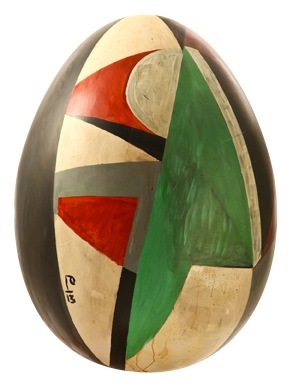 Sam Taylor-Johnson, Billy Childish and Michael Petry are among those who have designed the 70cm-high eggs, which will be on show in London, Birmingham, Liverpool, Manchester and Glasgow. 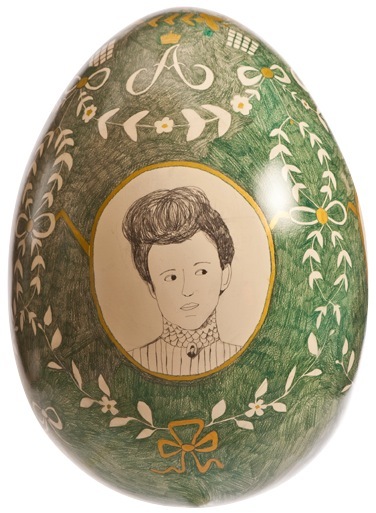 Egg hunters will be able to find out more about individual eggs and artists, bid for them in an online auction, and enter a grand competition to win a lifetime’s supply of Lindt chocolate. 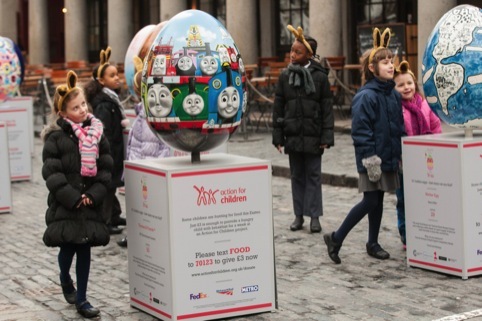 The Lindt Big Egg Hunt runs until 1 April at various locations across the UK. 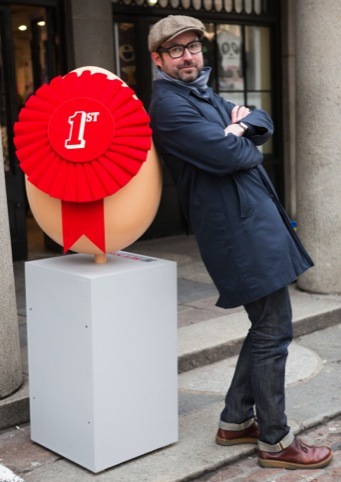 For more information visit www.thebigegghunt.co.uk.